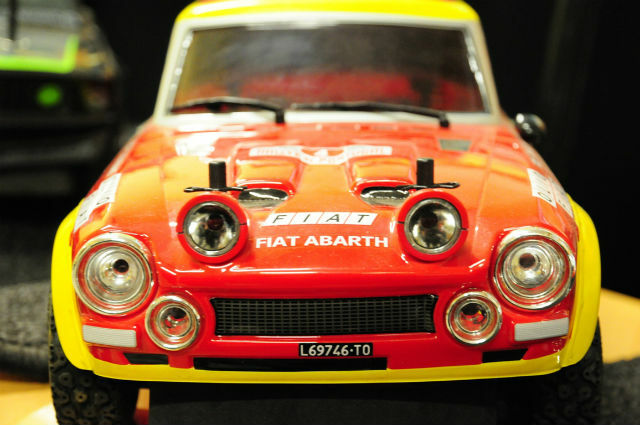 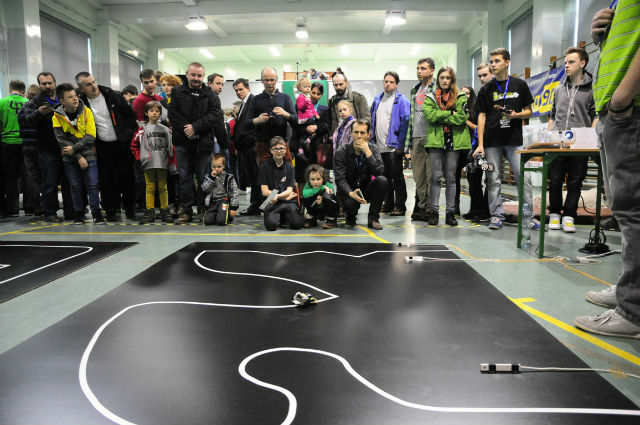 robots from 79 teams were fighting for winnings. are, when you are designing, building and programming an autonomic robot. 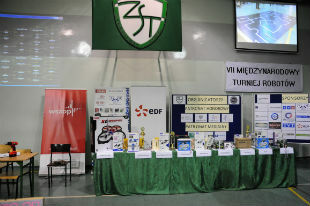 The competitors had to use their knowledge from mechanics, electronics, informatics, physics and mathematics while creating their robots. 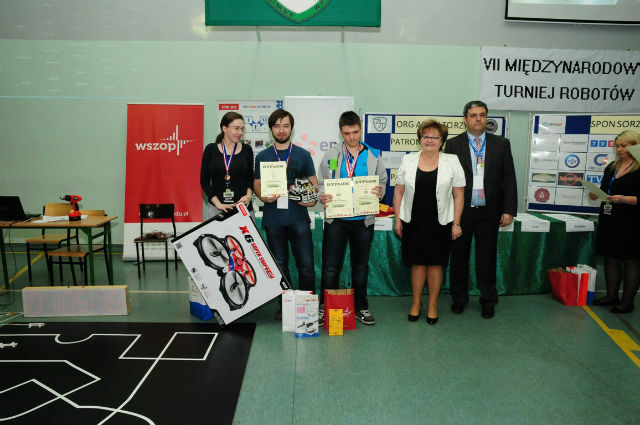 Some good knowledge about electronic and processor programming, as well as creativity were essential to win. 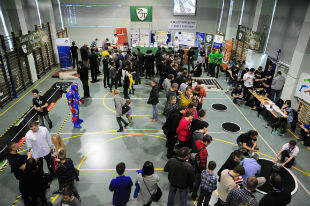 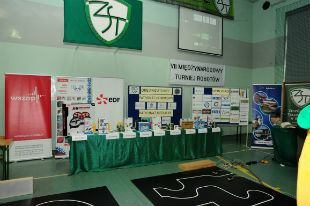 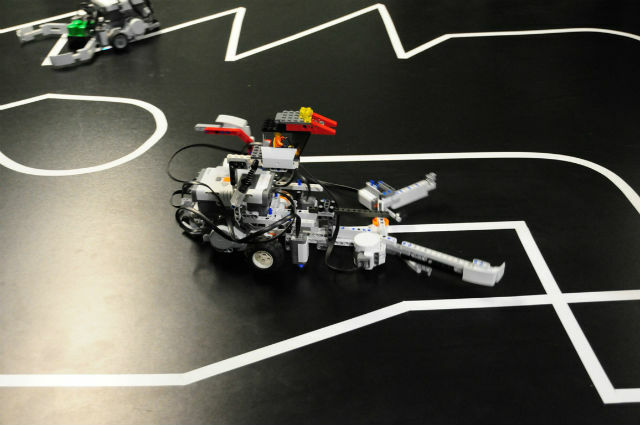 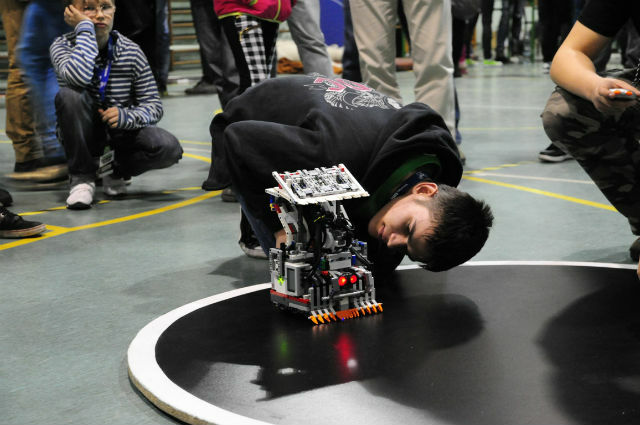 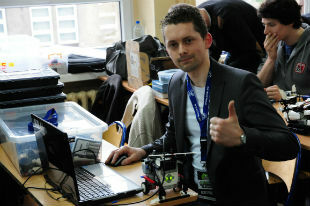 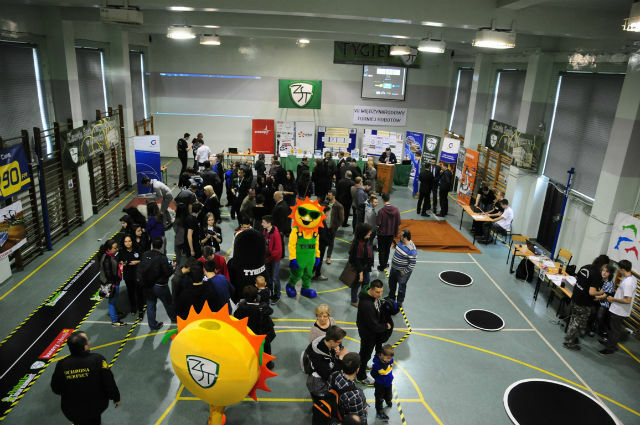 “Robotic Tournament” is the biggest and one of a kind competition organized by an upper-secondary school in Silesia, Poland. 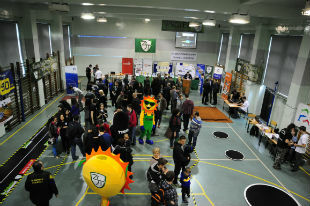 Competitors were from Poland, Czech Republic, Slovakia and Turkey, but fans came also from Greece and Romania. 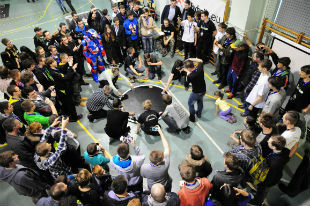 Very interesting for visitors was the Ironman from Slovakia. Thanks to his outfit he won Audience Award and also Freestyle competition. 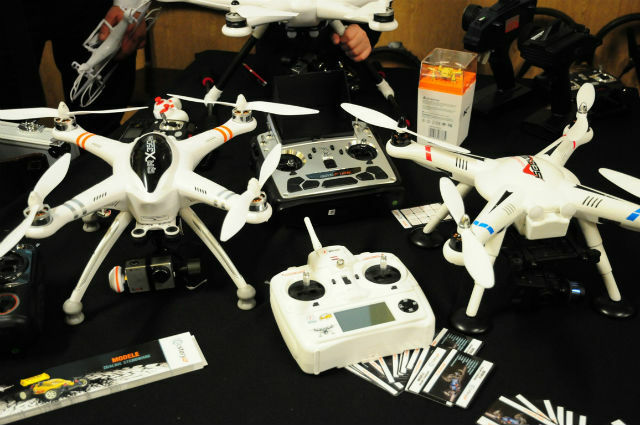 A special attraction were drones flying over the audience.